You may have heard that there’s some little, small-budget film called The Force Awakens coming out soon. The highly anticipated follow up to the original Star Wars trilogy has people buzzing all over the internet, as they look for any clues and hints about what the newest installment has to offer, while crossing their fingers it won’t be nearly the letdown The Phantom Menace was. Because we know you’re every bit the Star Wars fanboy as the rest of us, we decided to collect some of the best facts and rumors about the new film that we could find in one handy list. Family is at the center of the Star Wars saga, so it shouldn’t come as a surprise that people have latched onto the idea of the dark haired main character, Rey, a mysterious scavenger, being the long lost daughter of Han Solo and Princess Leia. This actually lines up with the general ages of Rey and Kylo Ren to support those first two rumors, since they’re both in their mid-20s. The events of the new trilogy kick off three decades after Luke and the gang defeated the Emperor. 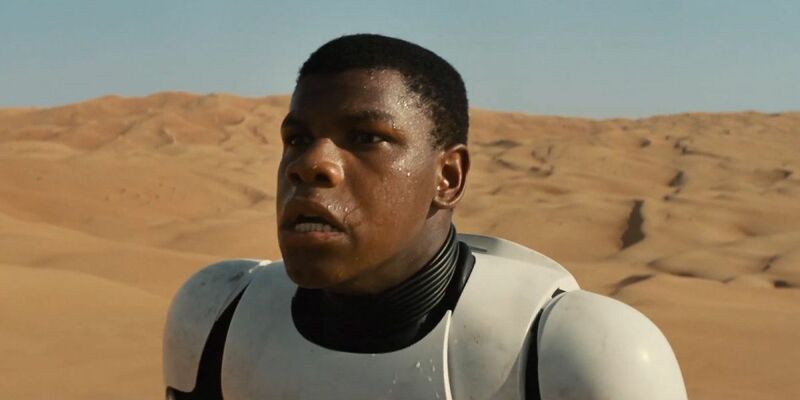 Yes, even though the Empire fell, Stormtroopers are still kicking around, though now they’re no longer clones and as such, the character of Finn, a Stormtrooper, ultimately becomes one of the new heroes of the upcoming trilogy. A lot has been made about the absence of Luke Skywalker from any of the promotional materials, including posters and trailers. Why would director JJ Abrams hide his most iconic hero? 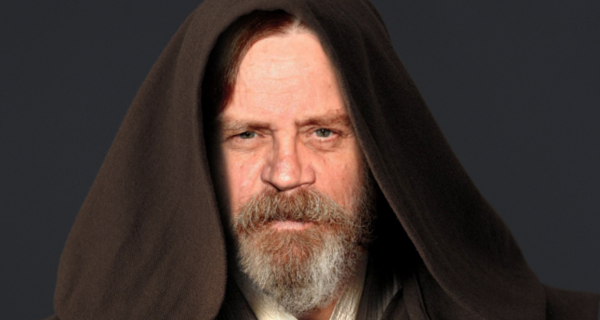 Well, because if the rumors are true, he’s keeping the reveal that Luke has finally turned to the dark side of the Force as this trilogy’s major twist. It’s never been much of a secret that Harrison Ford grew pretty bored with his famous character pretty early on. He actually pleaded with George Lucas to kill him off, and the character was frozen in carbonate as a “just in case” to give Ford an out. Well, Harrison may get his wish: rumors are swirling that everyone’s favorite smuggler will die in The Force Awakens.